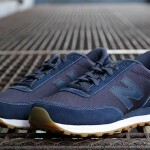 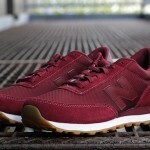 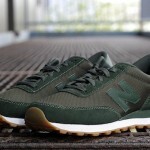 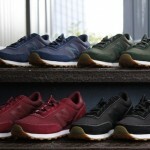 Dropping around the 3rd quarter of 2012 will be this New Balance 501 ballistic pack. 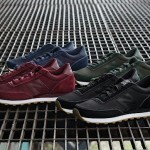 We see deeply muted solid colorways; forest green, red, blue and black in the pack with each being comprised of a nice combination of suede and ballistic nylon (a super-strong fabric that when layered is used in bullet-proof items). 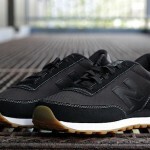 Other nice touches include the contrasting white stitching and the gum soles featured on each sneaker. 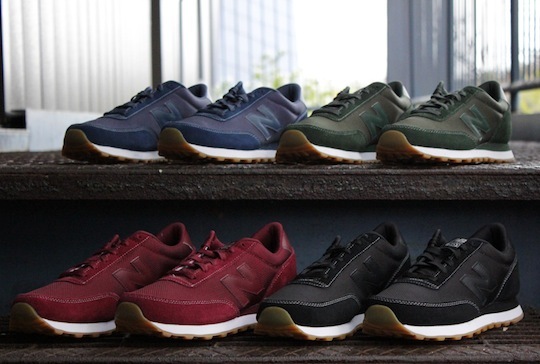 The 501 has always been a classically minimal silhouette, & this treatment really does the style justice.